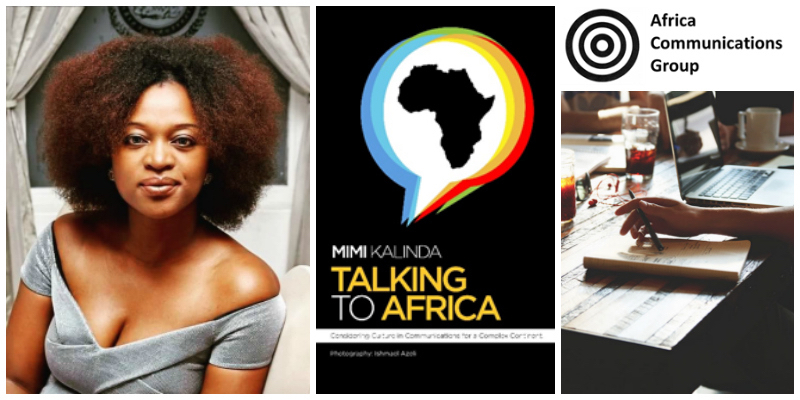 - Mimi Kalinda is the founder of Africommunications Group, a South African entrepreneur empowering fellow Africans through the power of storytelling. She has created a pan-African public relations and communications agency based in Johannesburg, South Africa servicing local and global clients with a complete and culturally attuned communications services offering. Her clients include private, public and non-profit sector organisatyions in the African market, with a focus on Francophone and Anglophone Africa.